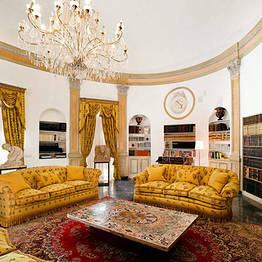 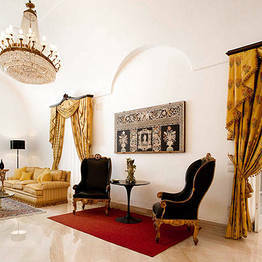 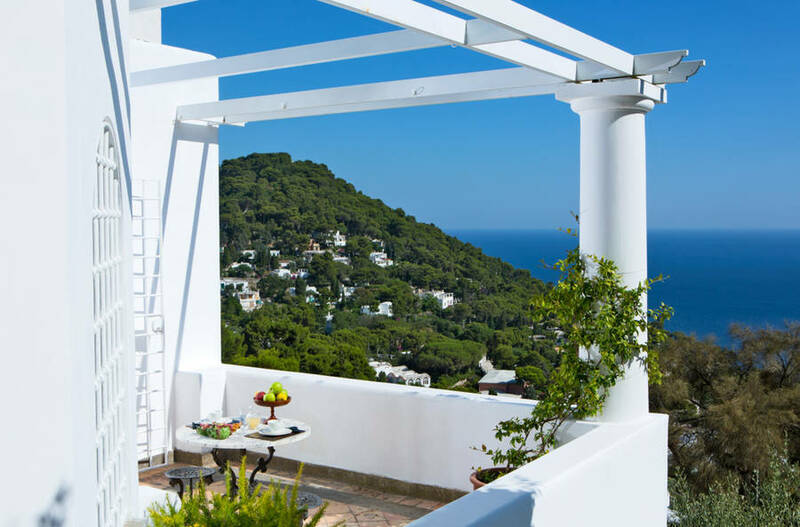 There are destinations where luxury is a lifestyle, and where your holiday should be luxe or nothing. 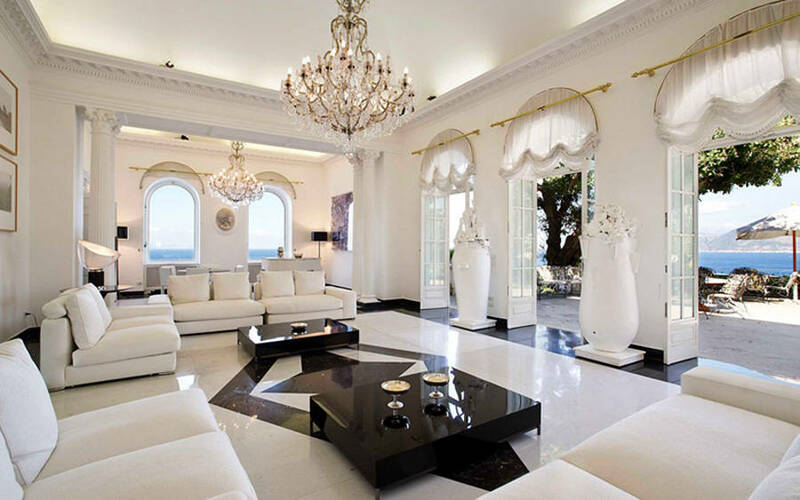 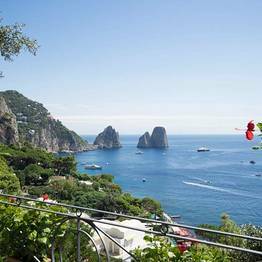 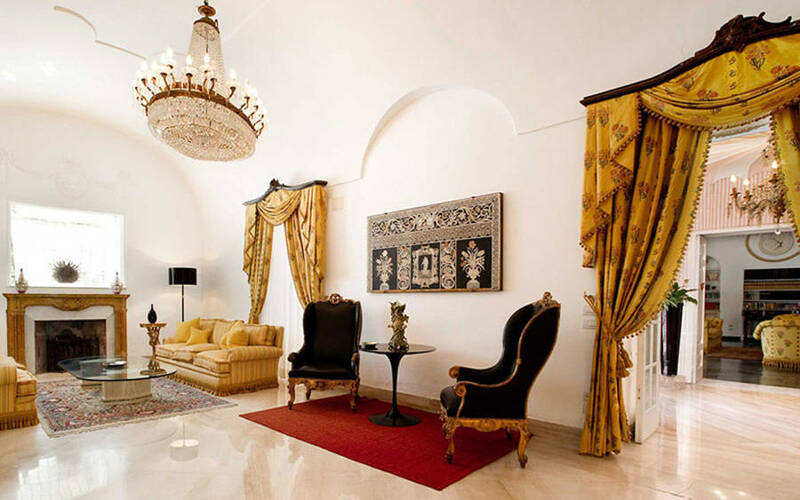 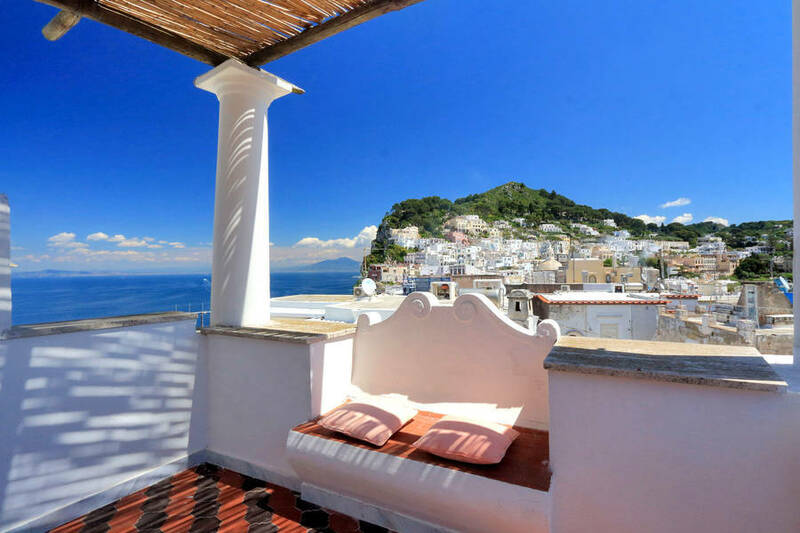 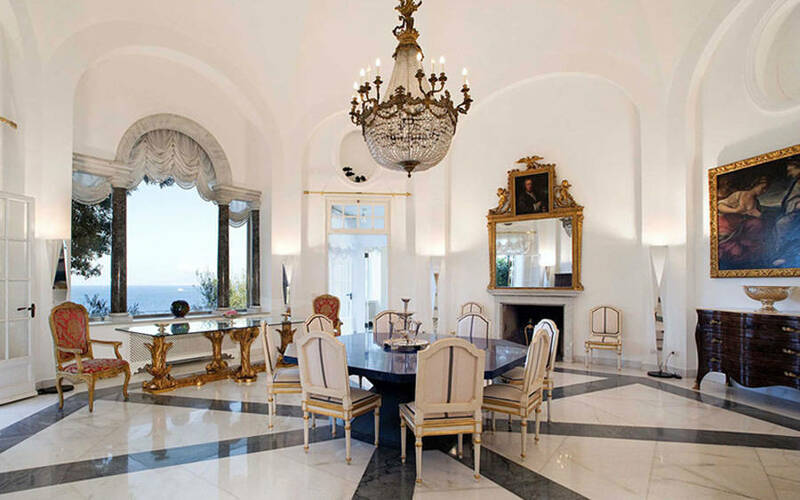 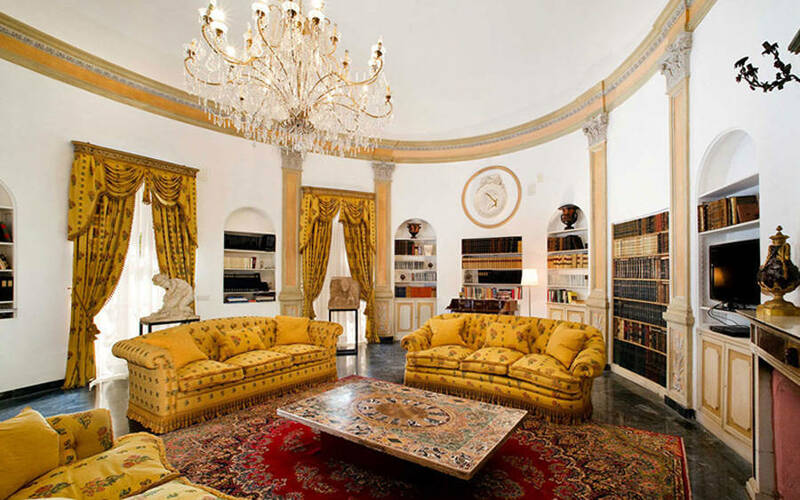 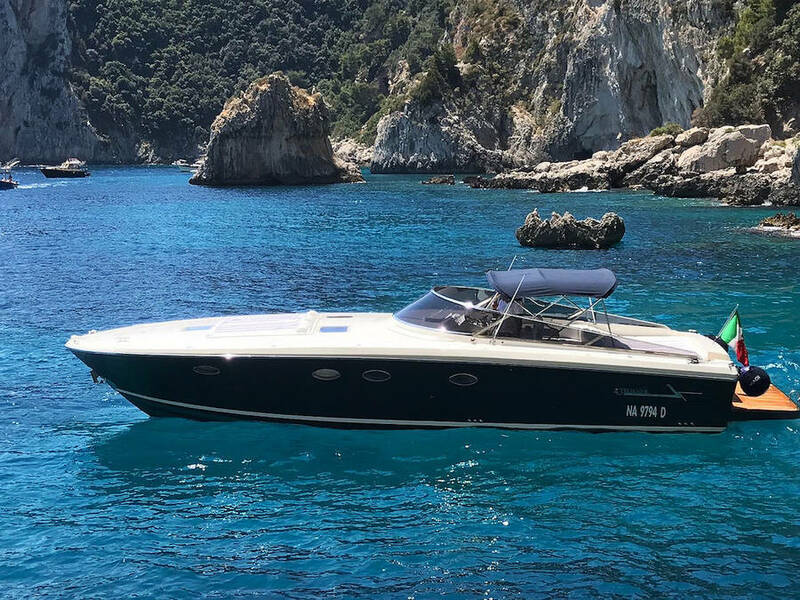 Capri is one of these destinations, and Capri360 is your key to opening the door to some of the most exclusive experiences on Capri and the Amalfi Coast. 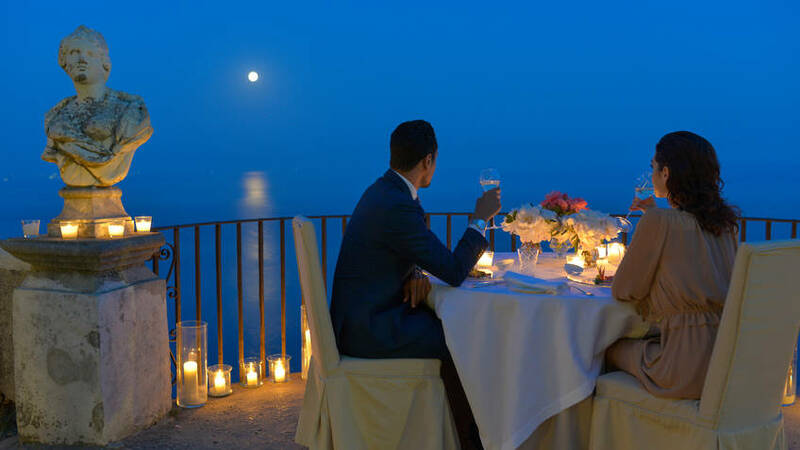 Have you ever dreamed of a romantic dinner on a panoramic terrace overlooking the sea reserved just for you? 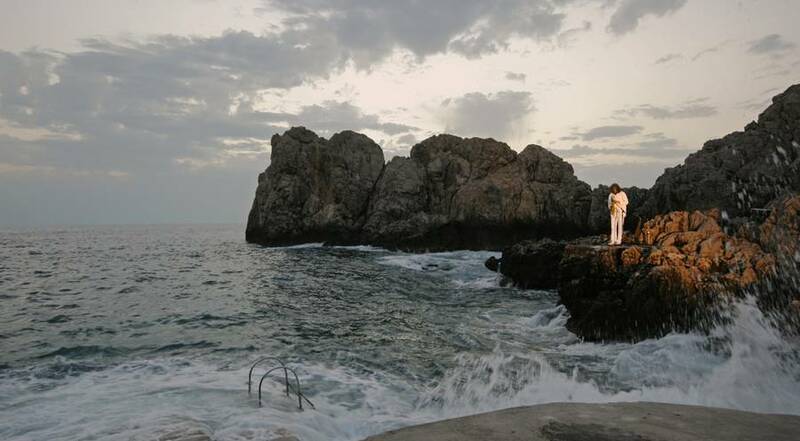 Or of surprising your sweetheart with an unforgettable serenade? 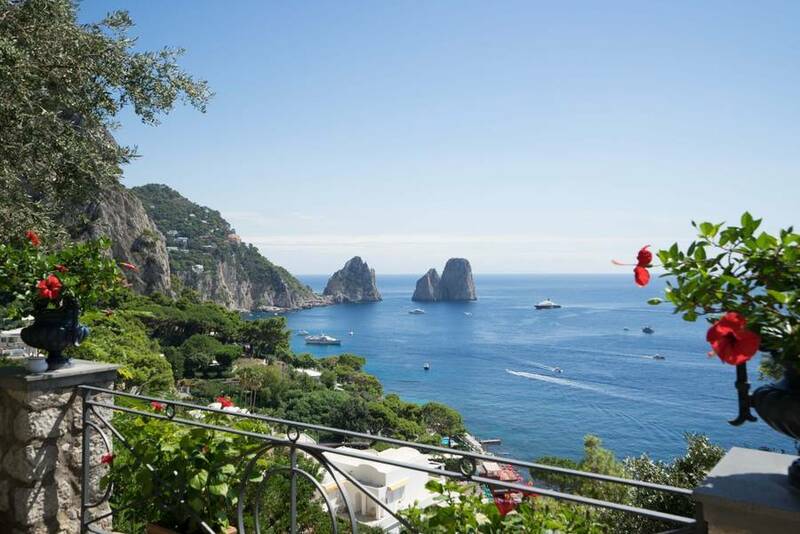 Capri360 has limitless suggestions for experiences like these and more: last minute bookings for exclusive restaurants and clubs, a vetted portfolio of suites and penthouses, bespoke tours and outings, and luxury transfers. 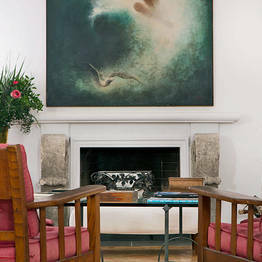 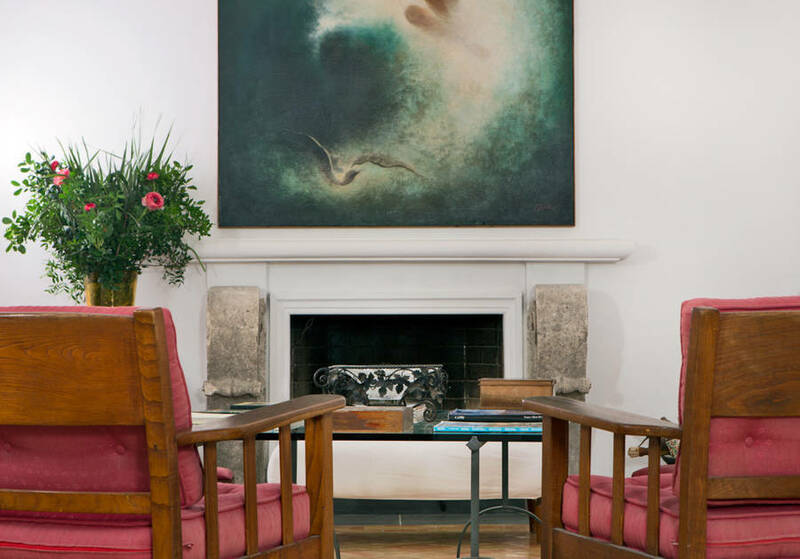 One of the most unique options is our "art experience" featuring meetings with local artists in their studios and galleries. 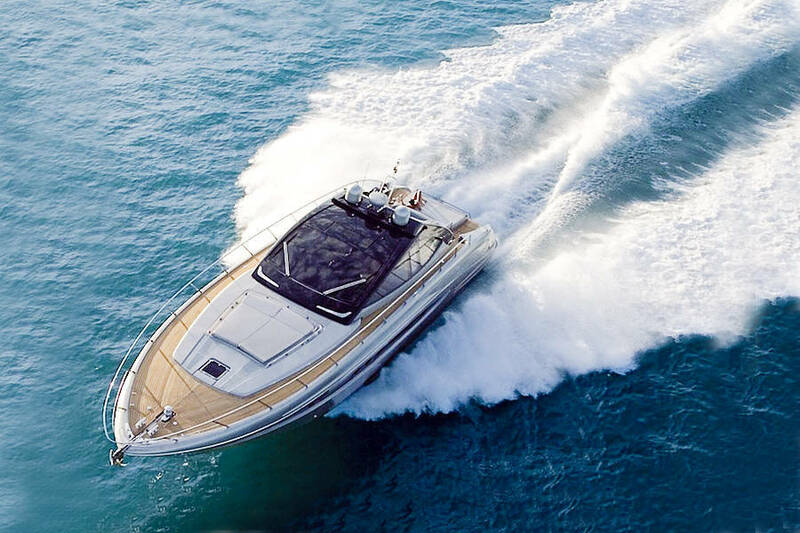 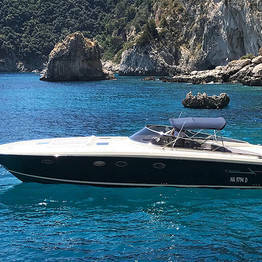 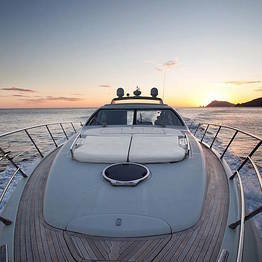 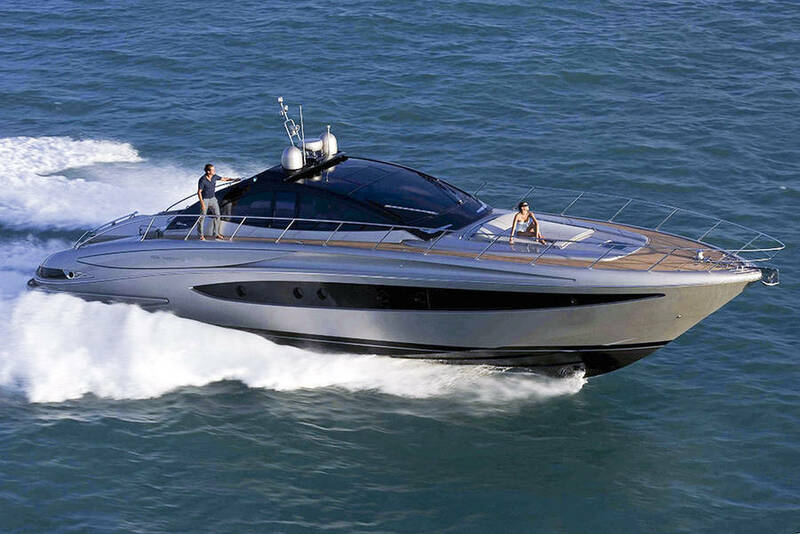 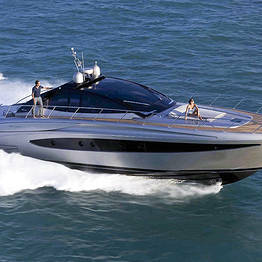 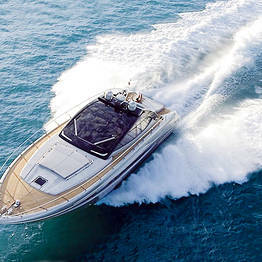 Capri360 has all the experience of Gianni's Boat behind it, which is one of the most established and trusted yacht charter companies on Capri. 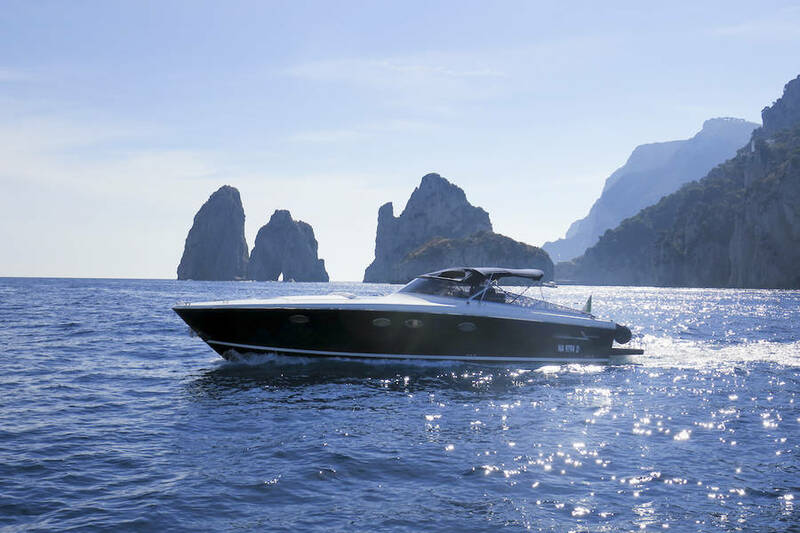 With this consolidated reputation, Capri360 can offer the most elegant and exclusive Italian yachts to clients, together with all-inclusive on-board services, including a professional crew that includes everything from skipper to chef. 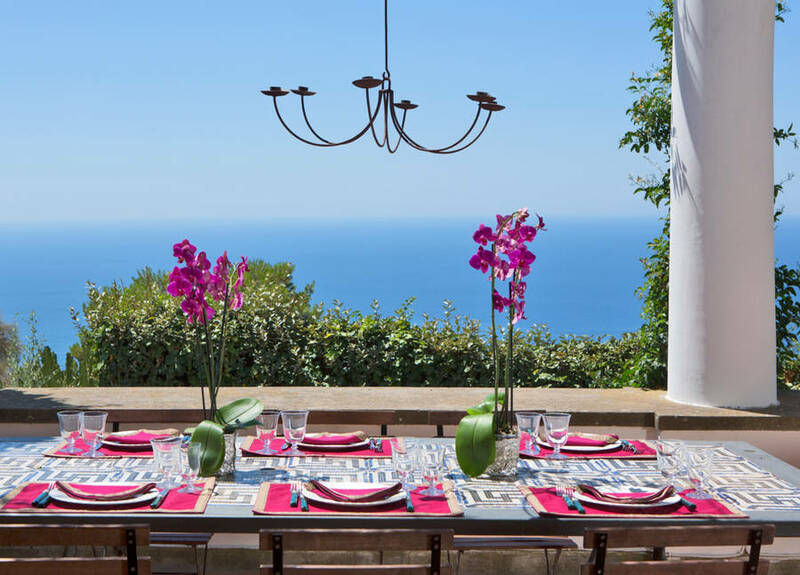 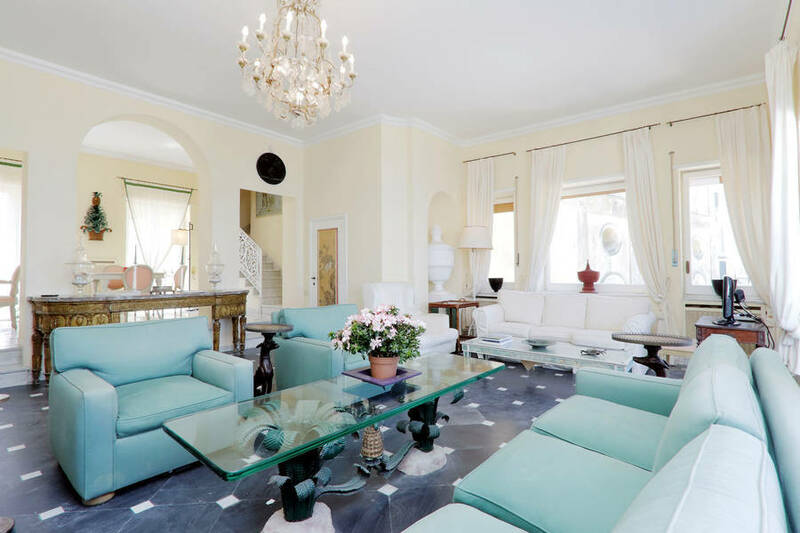 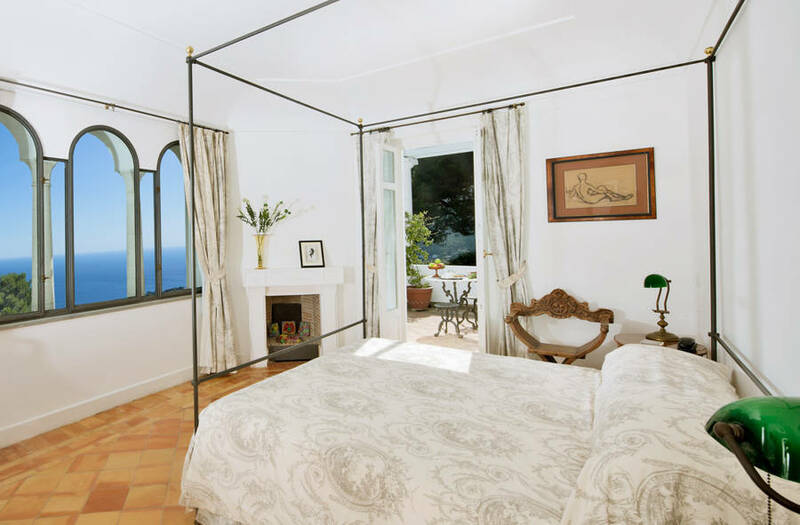 Look out directly over the Faraglioni from your living room, dive into your private pool, prepare meals in the kitchen or let the villa chef take care of dinner for family and friends. 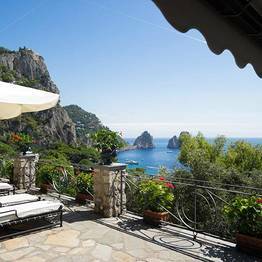 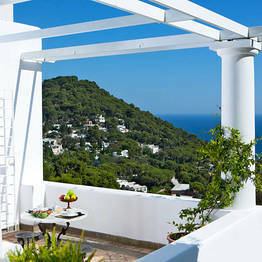 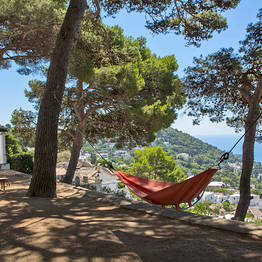 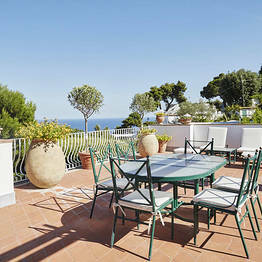 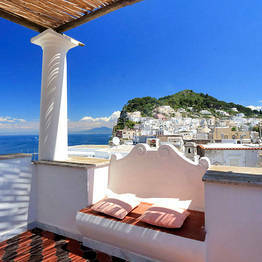 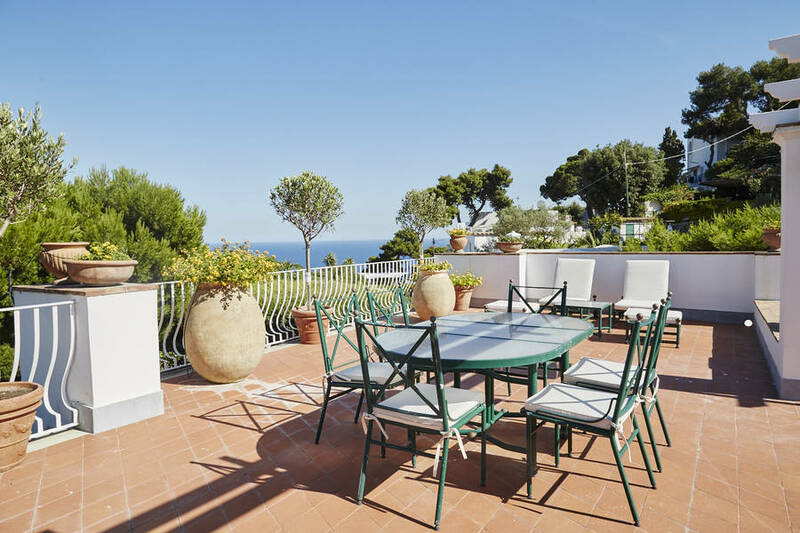 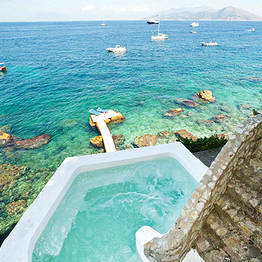 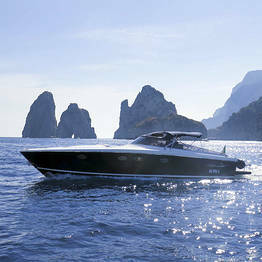 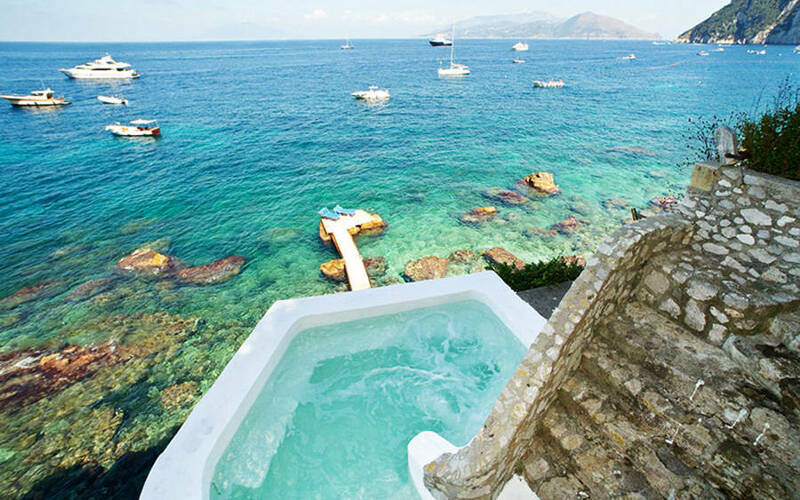 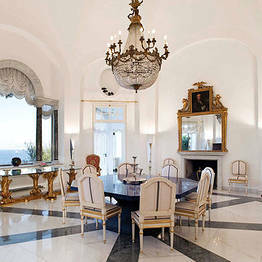 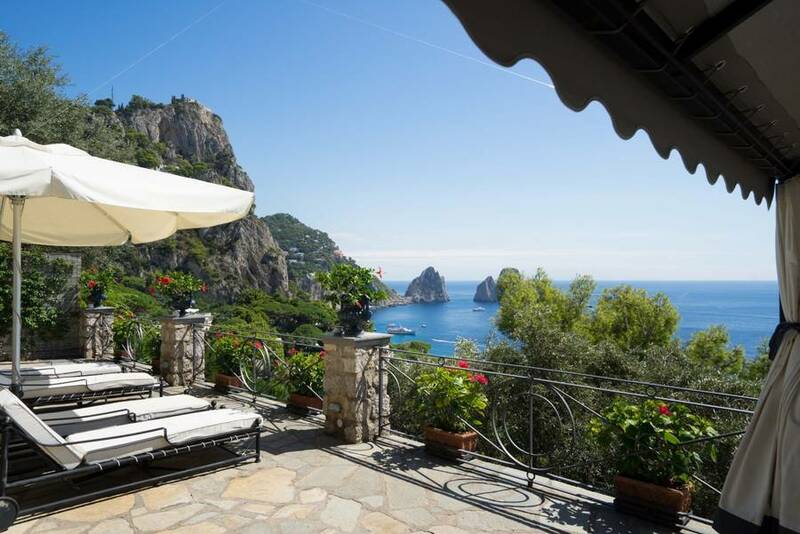 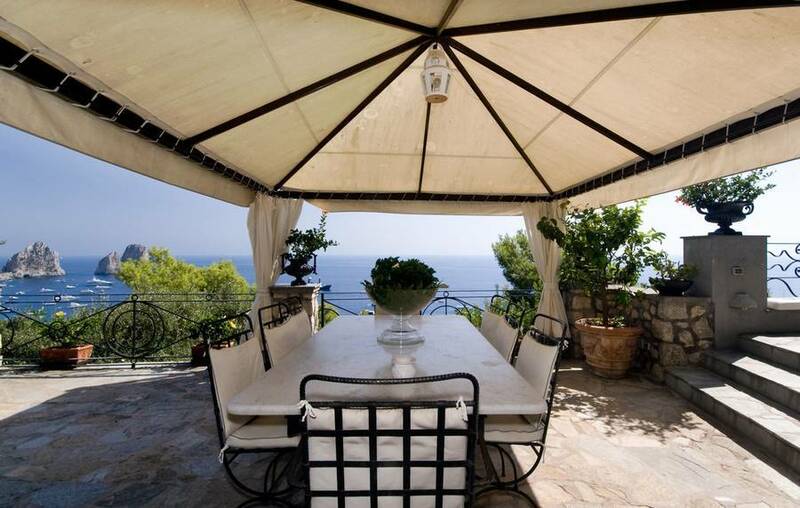 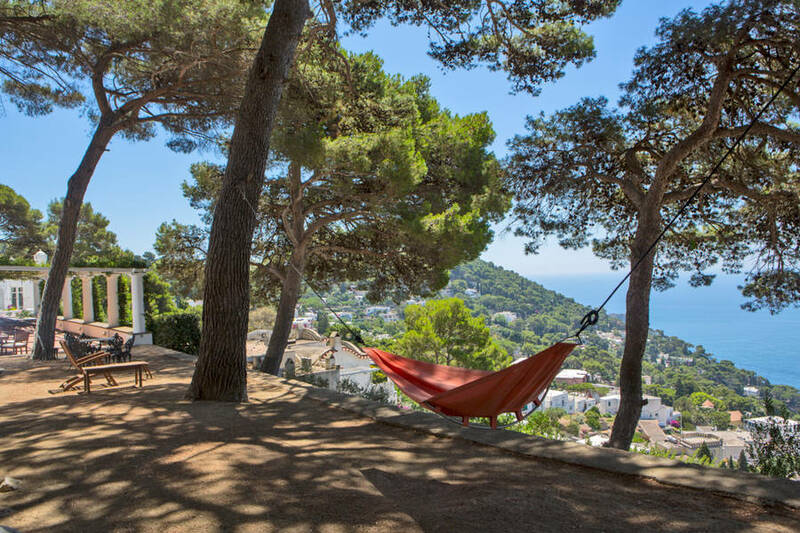 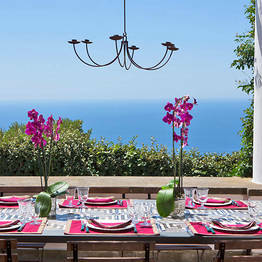 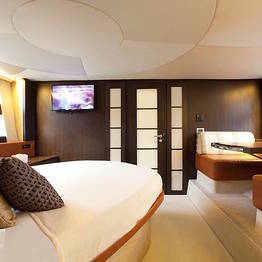 These are just some of the benefits of booking a private luxury villa with Capri360. 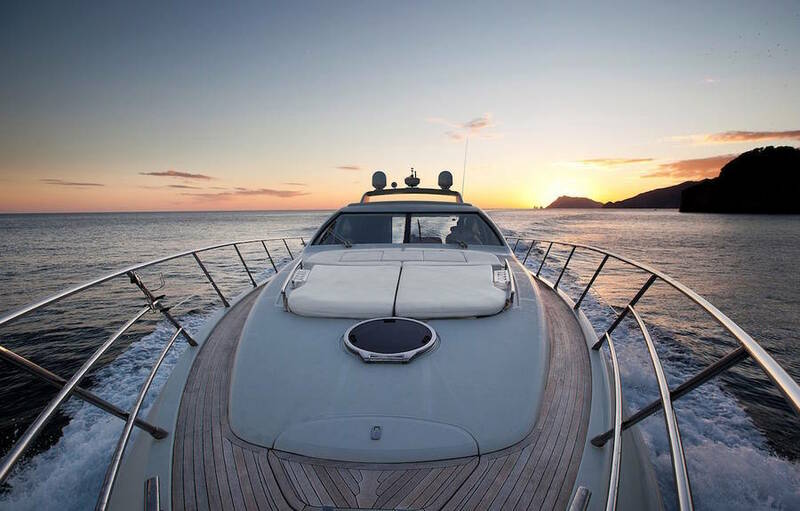 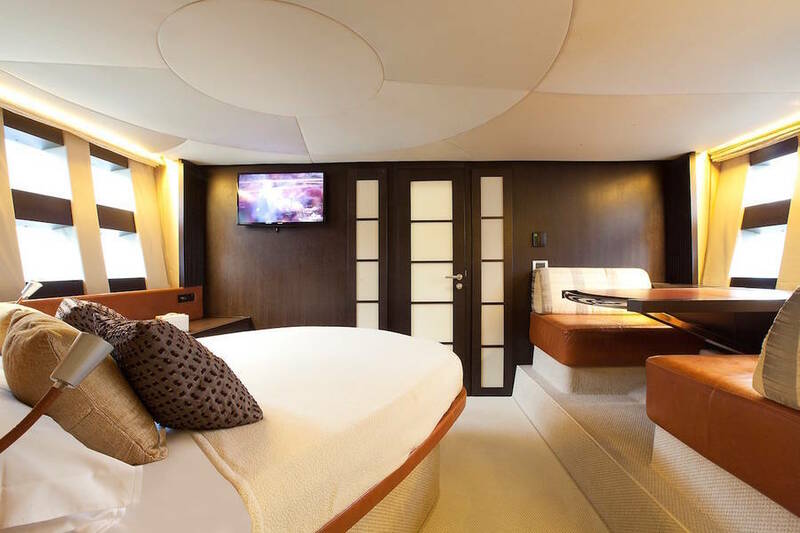 Our villa booking service also includes the services of a personal lifestyle concierge who is always available to help you organize each day with yacht tours, dinners, day trips, and transfers. 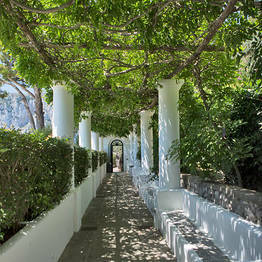 Capri 360 has offices on Capri near the Marina Grande port. 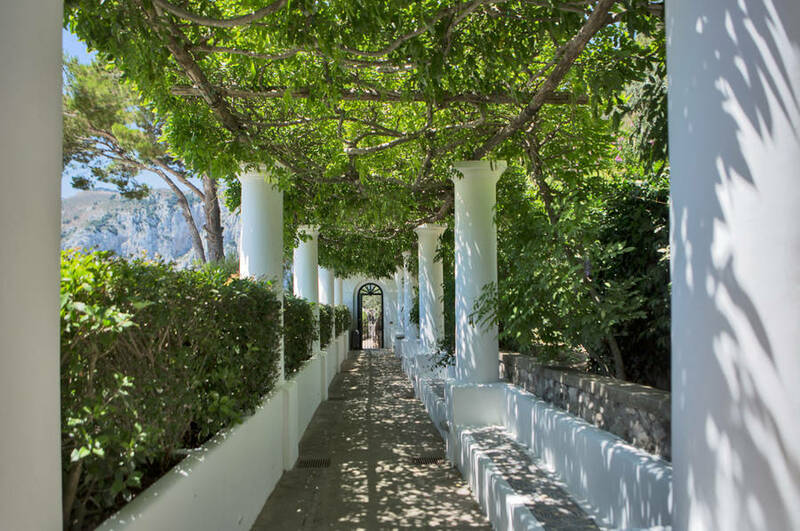 The staff is always present on the island so can be available at a moment's notice at any time day or night to take care of requests or troubleshoot.